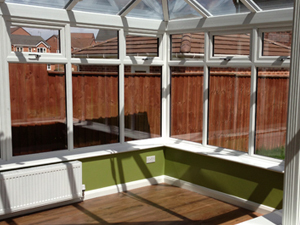 Planet Home Improvements understands that when you take the decision to make alterations to your home, no matter how large or small the project, you demand it to be carried out professionally and with minimal upheaval to family life. 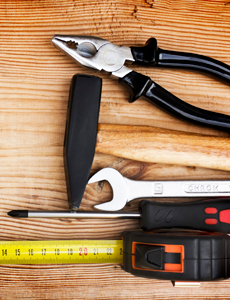 Planet Home Improvements has a group of fully qualified tradesmen, who have the skills, the equipment and the courtesy, that is important when allowing tradesmen into your home. Planet Home Improvements fully guarantee all of our work and products, and our post job completion service gives you the reassurance that we are there for you should you require any remedial works or advice on any products, planning guidance or future projects. 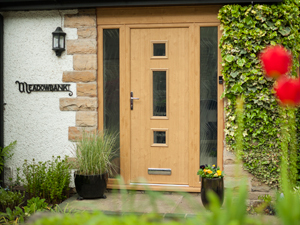 "Every project is as important to us as to you, and using quality products, installed by professional tradesmen, is how Planet Home Improvements achieve the perfect finish every time."